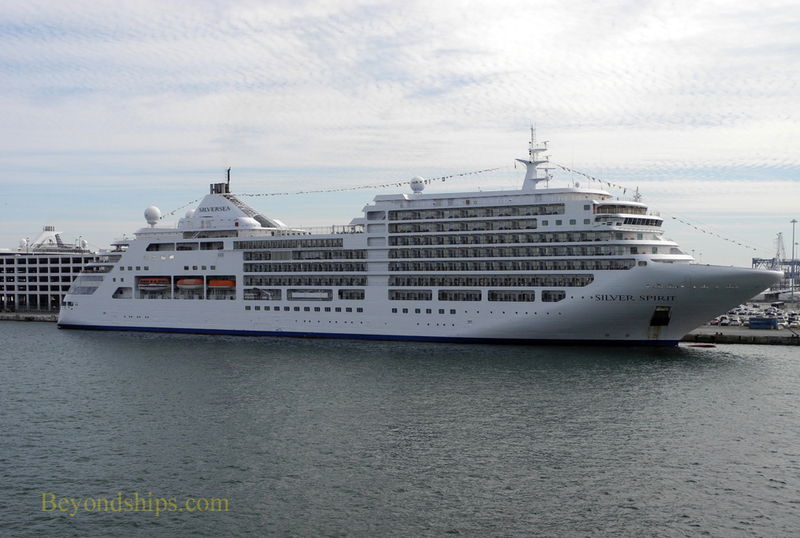 Silver Spirit is a small luxury cruise ship. 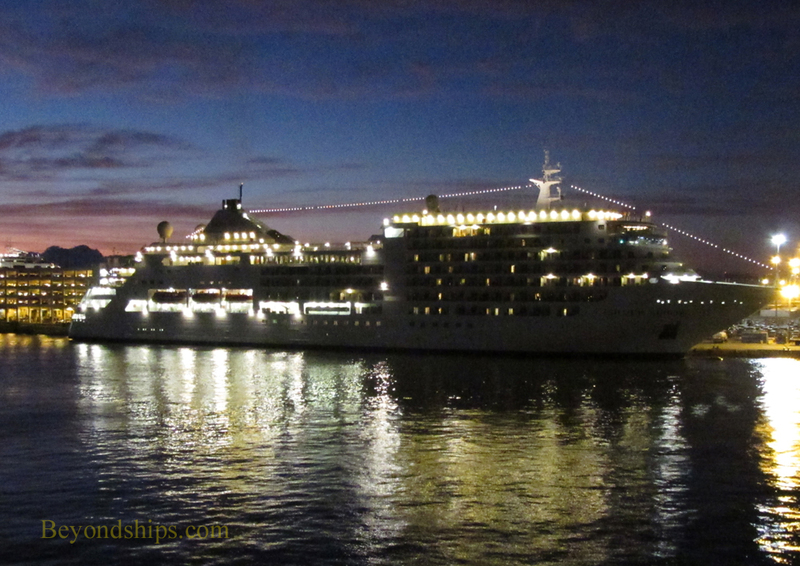 Like all Silversea ships, she has a reputation for outstanding service. 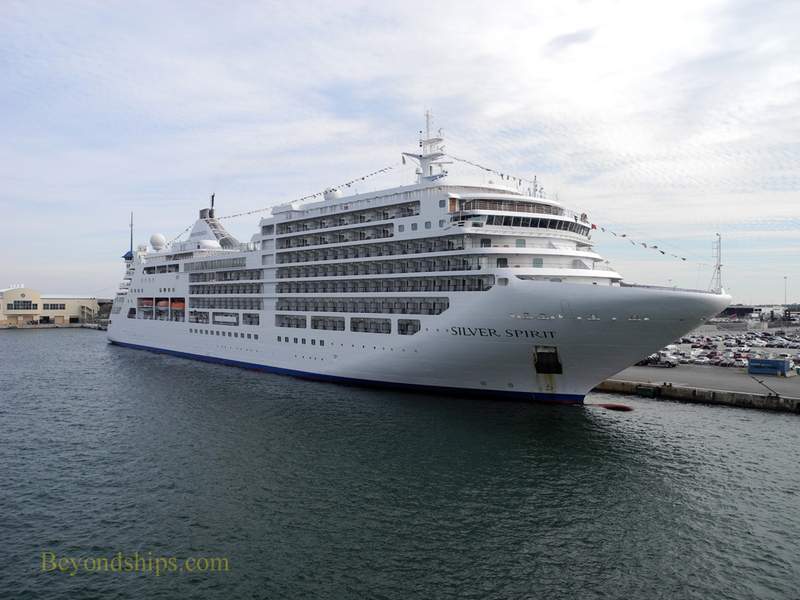 Although Silver Spirit is the largest ship in the Silverseas fleet, she is still a small ship at 36,000 gross tons. 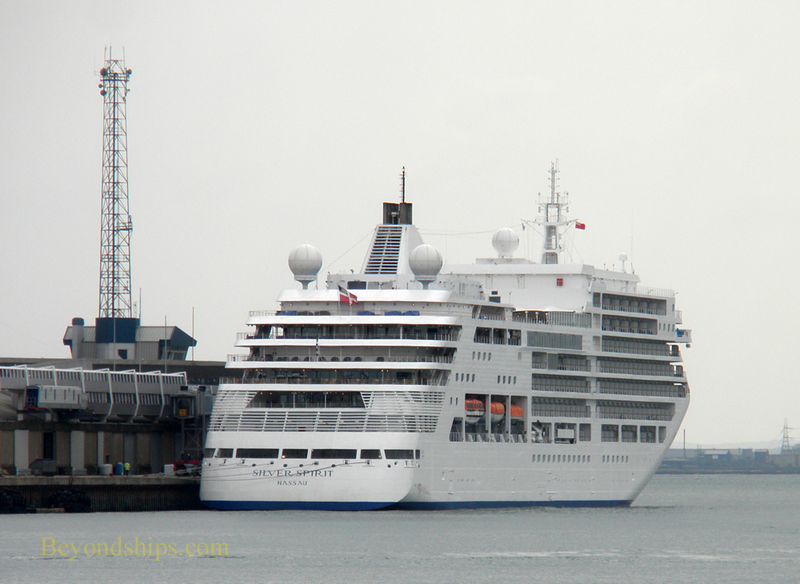 She is just over half the size of luxury competitor Crystal Serenity. 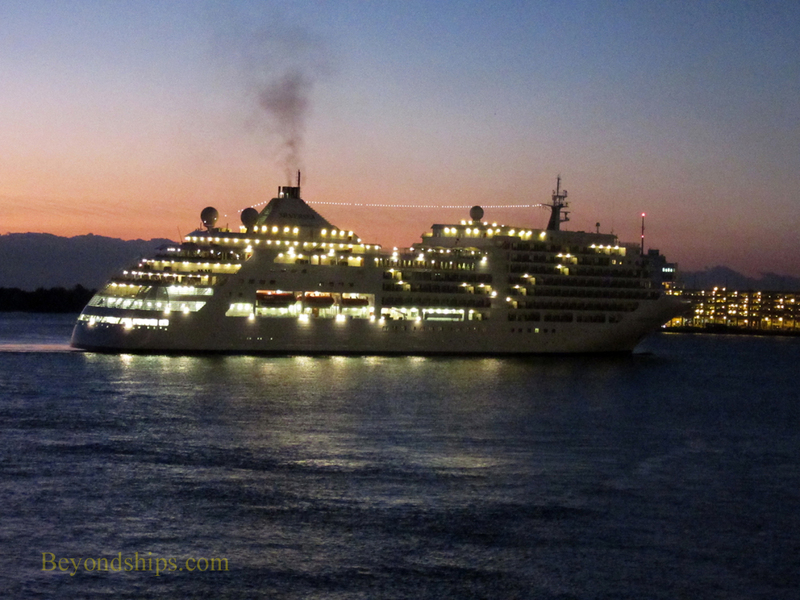 In comparison to the mega-cruise ships of the more mainstream cruise lines, Spirit is tiny. Spirit's small size allows her to include places where larger ships cannot go in her itineraries. In addition, with only 540 guests, she has a very high passenger space ratio. Thus, the ship is both intimate and spacious. 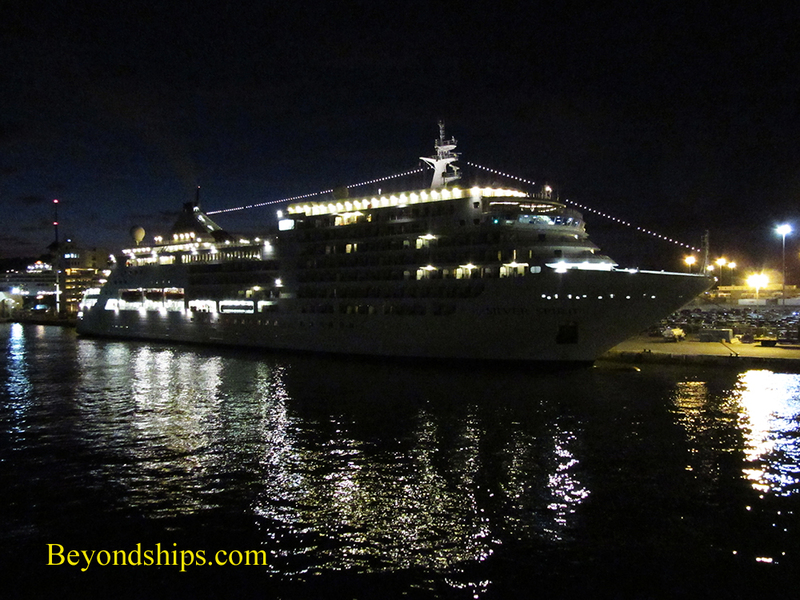 Cruises on Silver Spirit are “all-inclusive” which means that the fare covers such things as gratuities, most beverages, and shuttle buses in the ports. It does not cover some premium label wines and spirits and it does not cover Silver Spirit's two specialty restaurants. 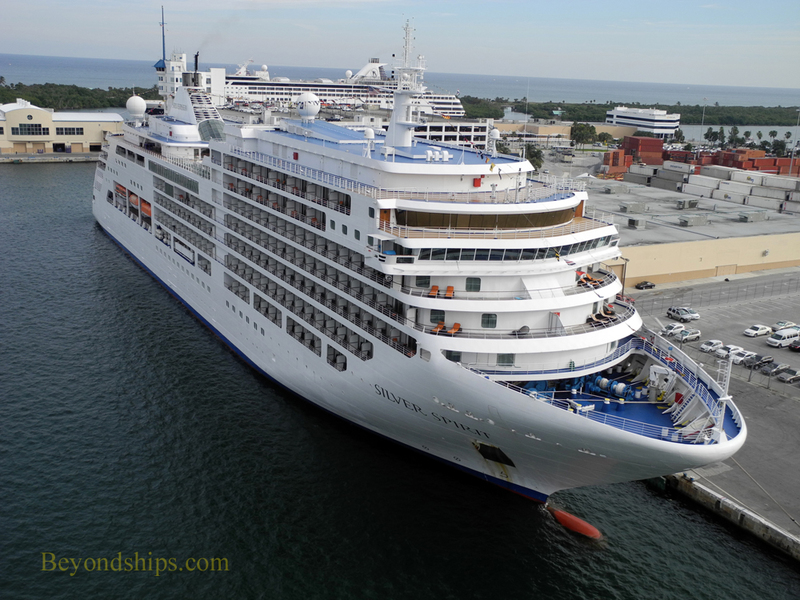 Silver Spirit has six dining outlets. In addition to the main dining room, there is a supper club, a French-inspired specialty restaurant, an Asian-inspired specialty restaurant, a buffet restaurant, which becomes an Italian-inspired venue in the evening and a poolside bar and grill. All are operated on an open seating basis but cruisers recommend reservations for the specialty restaurants, the supper club and the Italian-inspired venue. All of the accommodations are designated as suites. There are 11 categories of suites, all with butler service. Not all suites have balconies. Passengers tend to be experienced travelers over age 50.